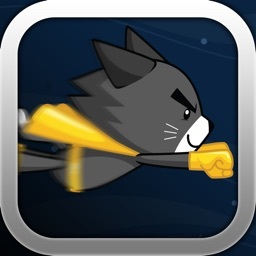 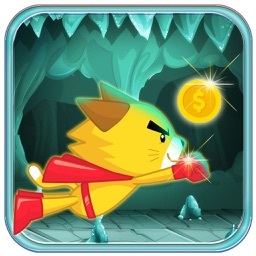 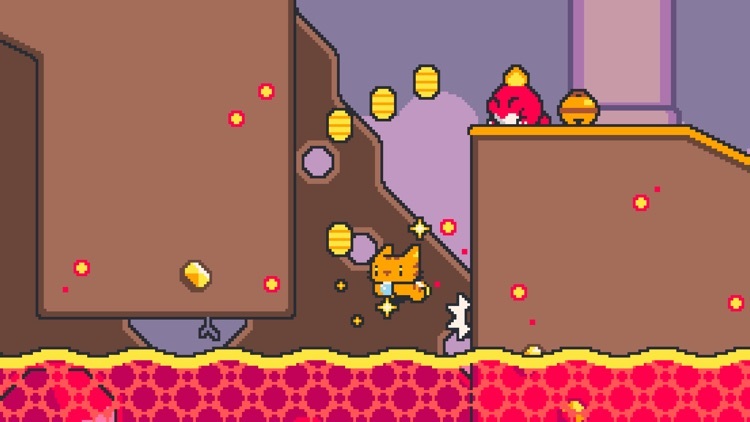 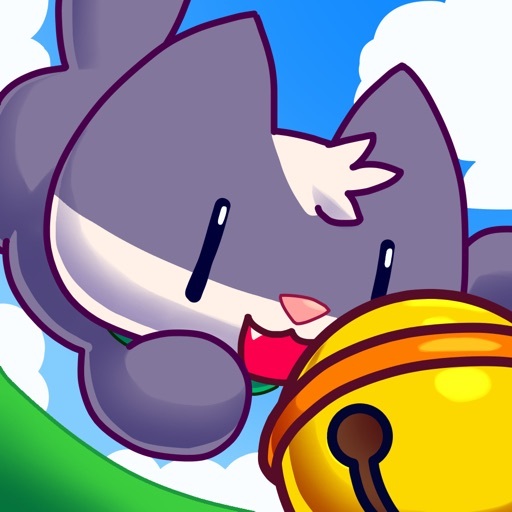 Super Cat Tales heavily relies on the great platformers of the past when it comes to art style and level design. 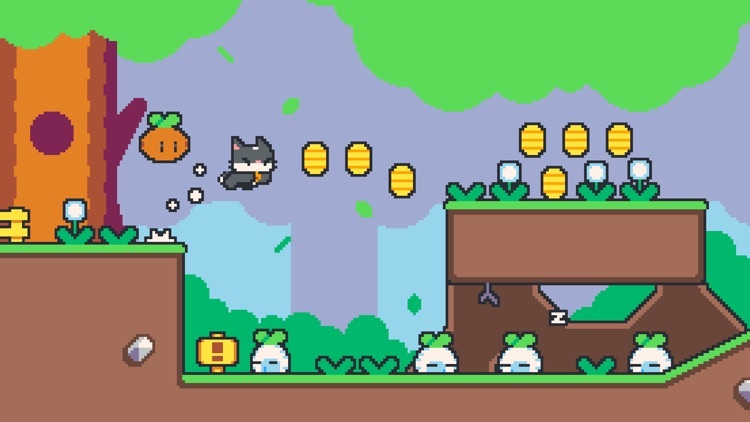 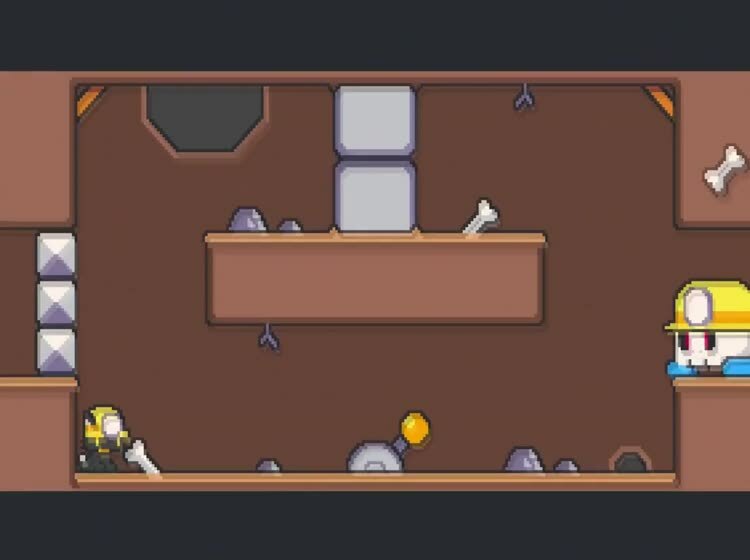 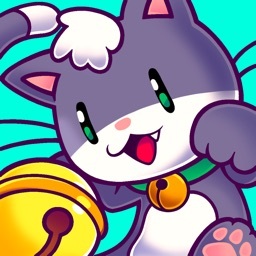 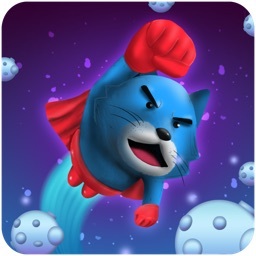 The game still provides a fresh challenge with six different cats to play as, and each one has its own special ability. 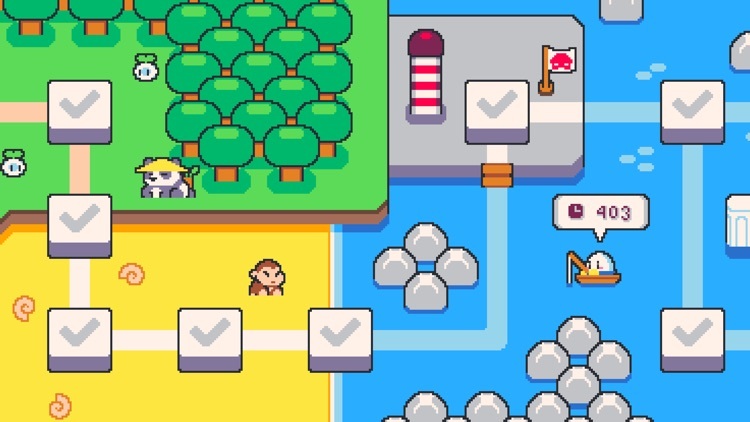 There are also touch specific controls allowing you to run, jump, swim, climb, and more with just two thumbs on either side of the screen. 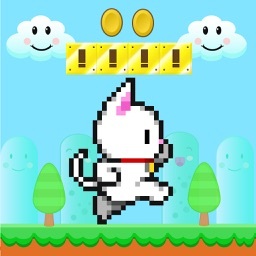 Control 24 paws with just 2 thumbs tapping the left or right side of the screen. 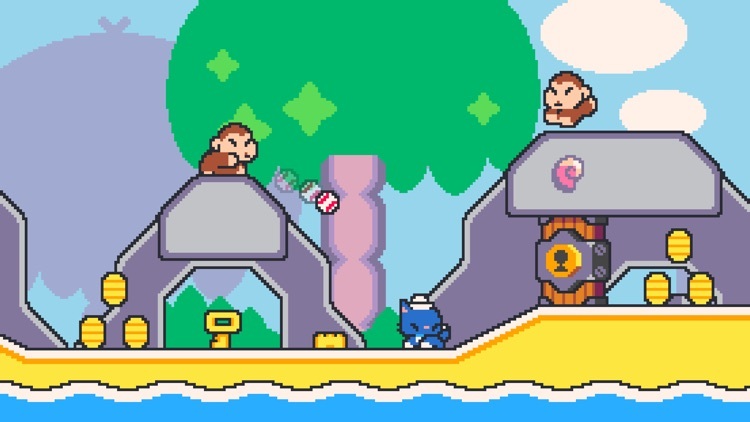 You'll be surprised how easy it is to climb, swim, jump and run. 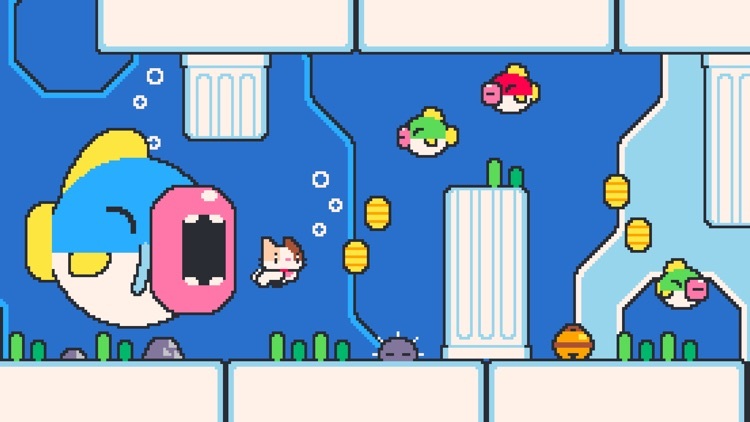 Just don't forget to bring the right cat for the job!